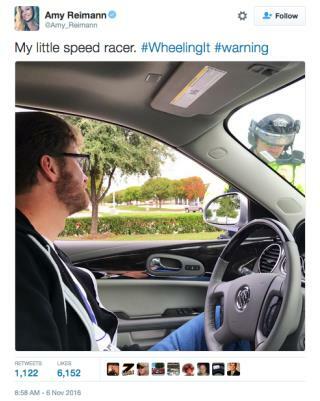 That's the only speeding he'll be doing. Funny how some that find NASCAR boring think baseball or golf are fun to watch. To each their own. No matter what the sport, if you find it boring you probably don't understand it.